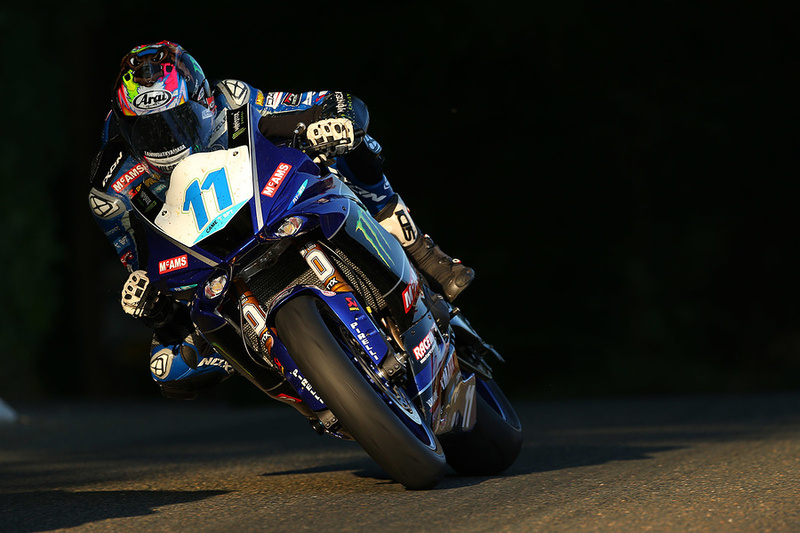 Josh Brookes powered his McAMS Yamaha fuelled by Monster Energy YZF-R6 to a fantastic sixth place in the opening Monster Energy Supersport TT race, matching his career best Isle of Man TT finish and setting his fastest ever 600cc lap in the process. 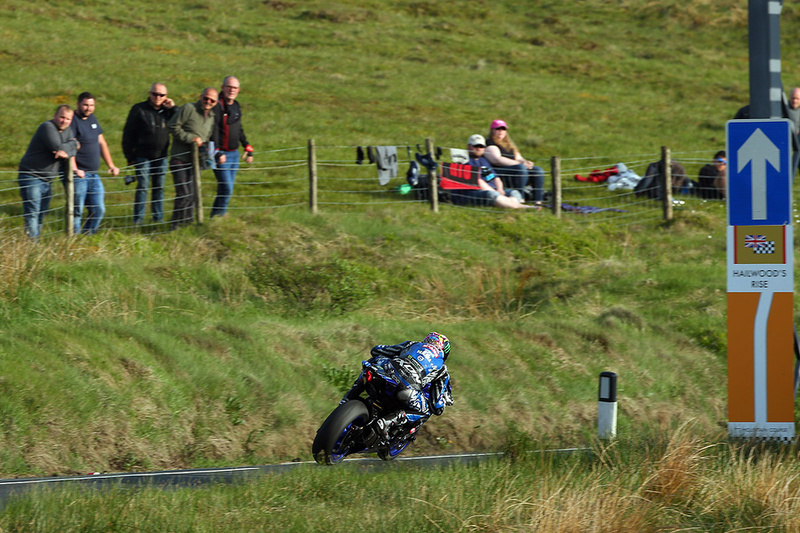 With glorious weather gracing the Isle of Man throughout practice week, Josh Brookes and McAMS Yamaha were able to log over ten laps of the legendary Mountain Course as they looked to get the latest spec, high-revving R6 dialled in. Setting his fastest ever Supersport lap in final qualifying, Josh went into the opening race having set the fourth fastest time of the week, with an average speed of 125.041mph. Starting under the iconic arch from number 11, it was a strong opening lap from Josh as he crossed the line holding eighth place. Holding that position coming into the pits, it was a quick stop from the team before Josh was able to move up to seventh on the penultimate circulation. 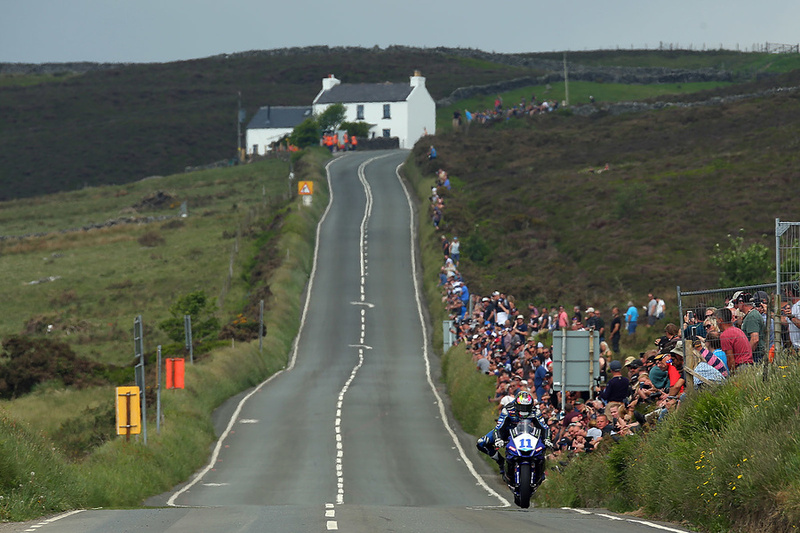 Going even faster on his final lap, setting a 126.301mph lap, the McAMS Yamaha fuelled by Monster Energy rider was able to climb up another place to cross the line and secure a sixth place finish; equal with his ever best TT result. Team Owner Steve Rodgers summed up from the paddock; “We're really happy to get that first race result under our belts, Josh and the team have chipped away all week to get to this point. That was an excellent final lap from Josh and some of his sector times have been right on the pace with the very fastest guys. We're now all looking forward to seeing how we get on at our second outing on Wednesday. McAMS Yamaha joined the British Superbike Championship in 2017, securing one race win and a further seven podiums. For 2018, McAMS Yamaha signed 2015 BSB Champion Josh Brookes alongside Superbike rookie Tarran Mackenzie in the blue-riband class and Matt Truelove in the Pirelli National Superstock 1000 class.